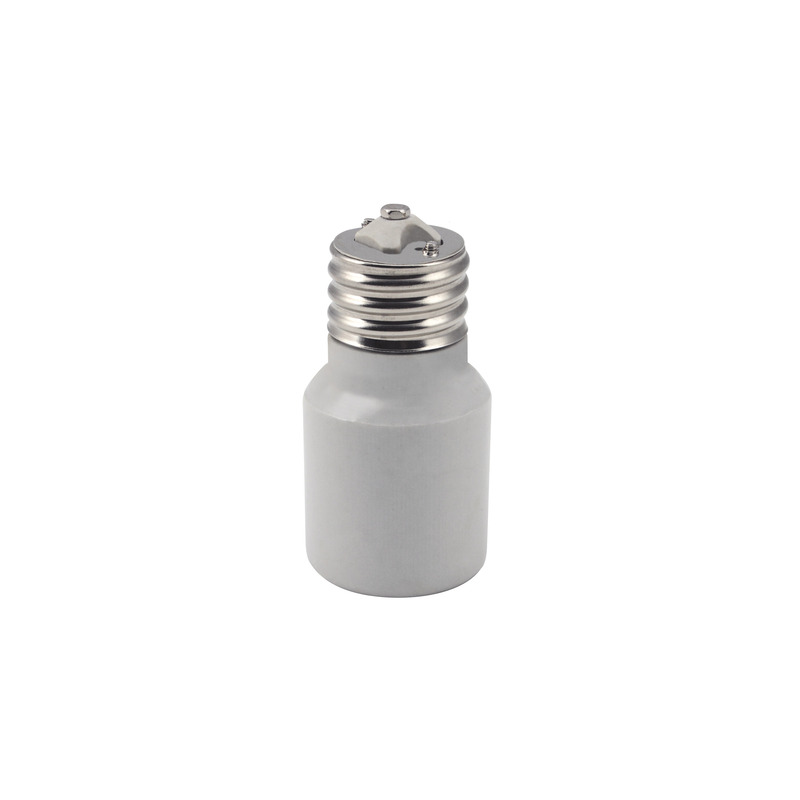 Mogul to mogul socket extender designed to be used with 400W and 600W HID lamps. 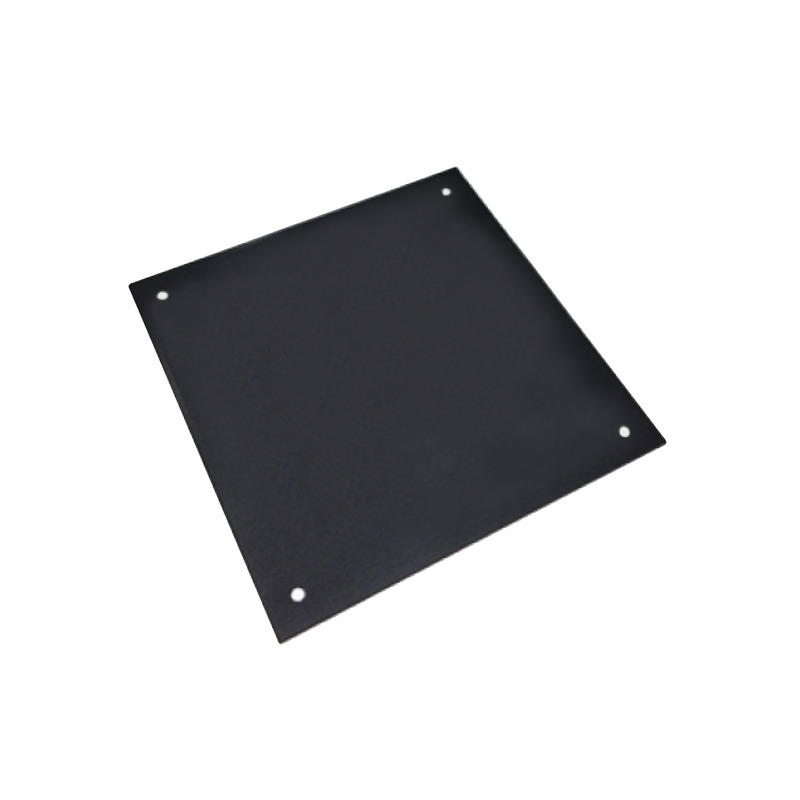 Quick 8" replaceable or add-on duct solid cover plate for the HDE reflector. 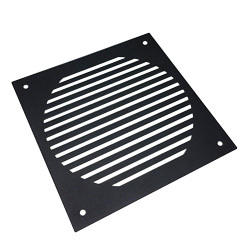 8" Removable louvered cover plate for the HDE reflector. 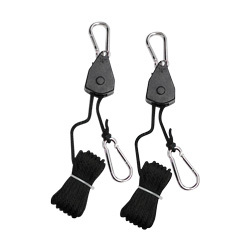 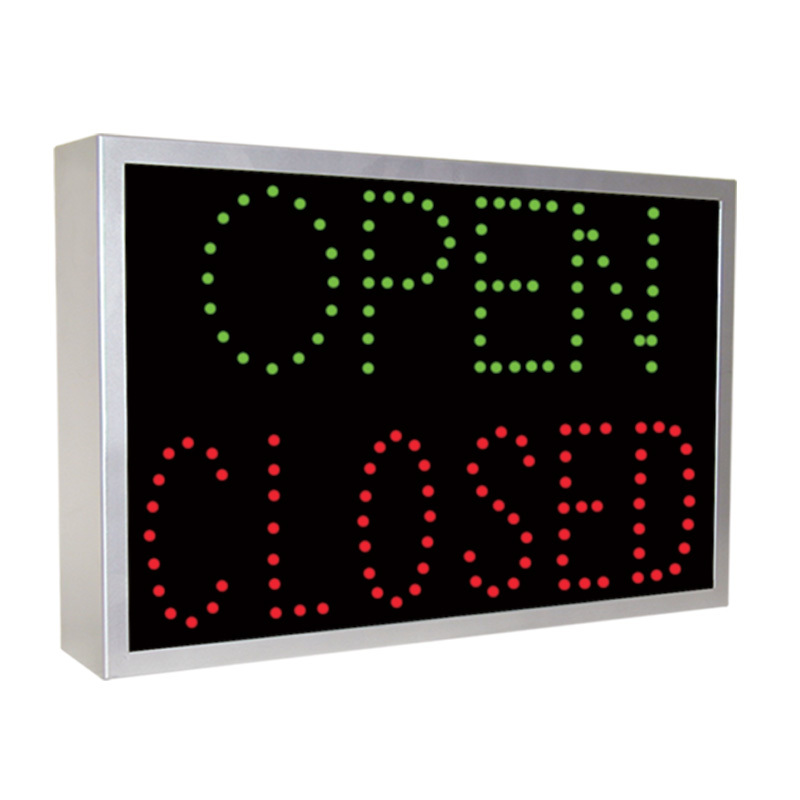 Growlite Rope Ratchets hold reflectors, carbon filters, light fixtures and ventilation equipment. 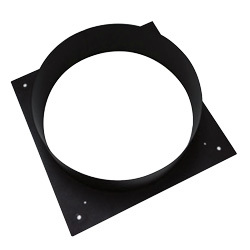 Quick 8" duct add-on or replacement for OG and HDE reflectors.